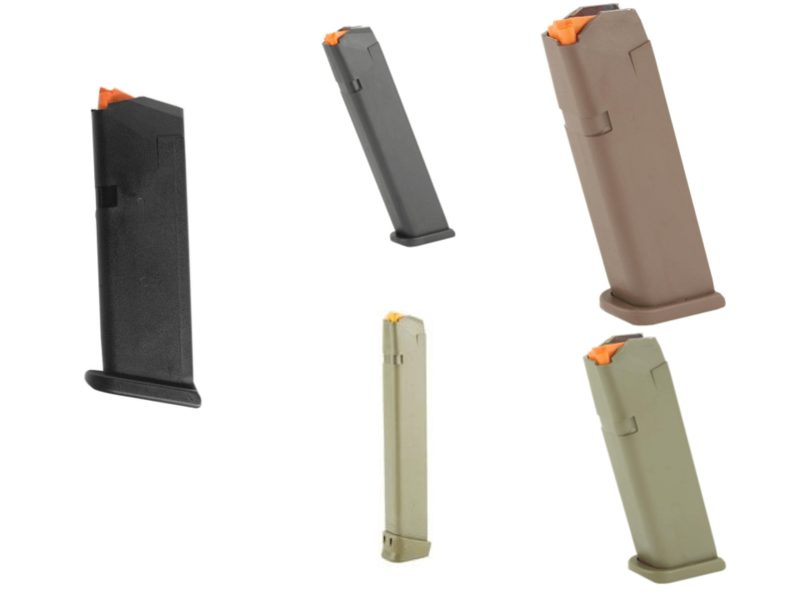 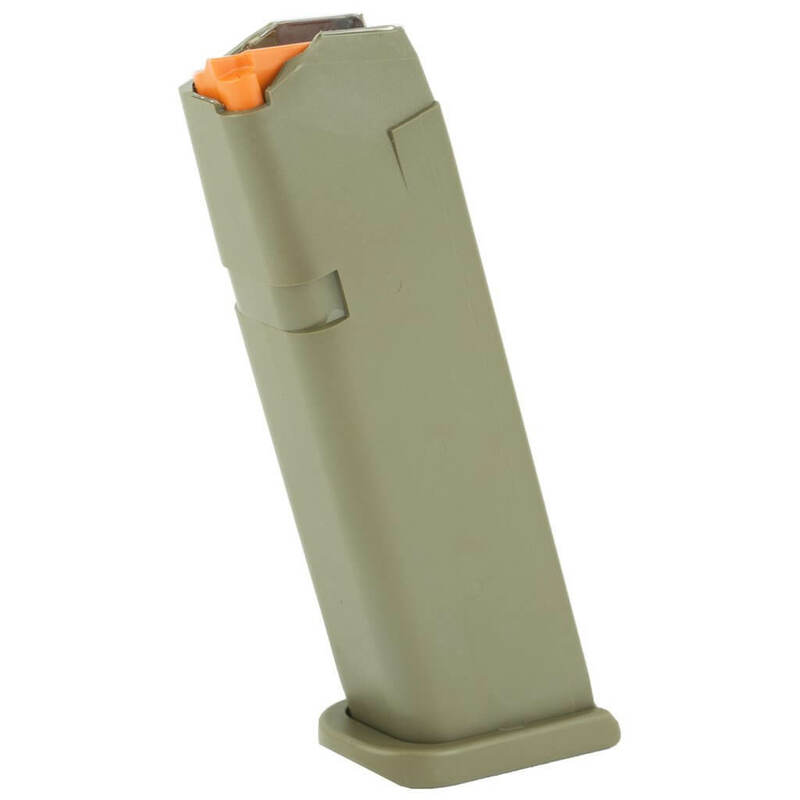 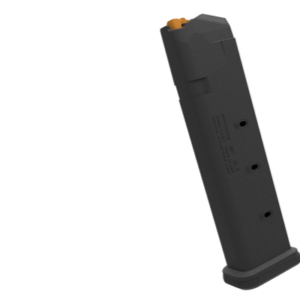 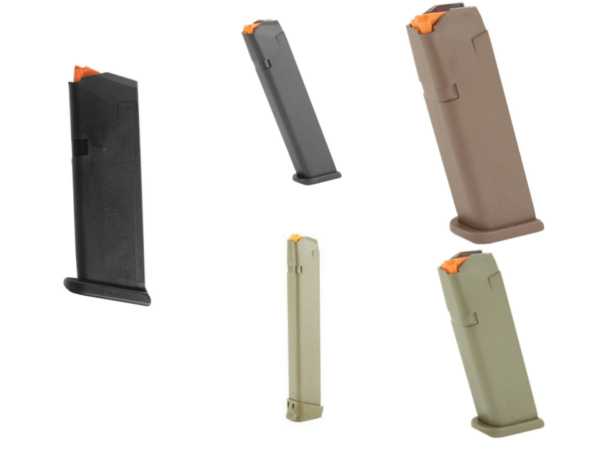 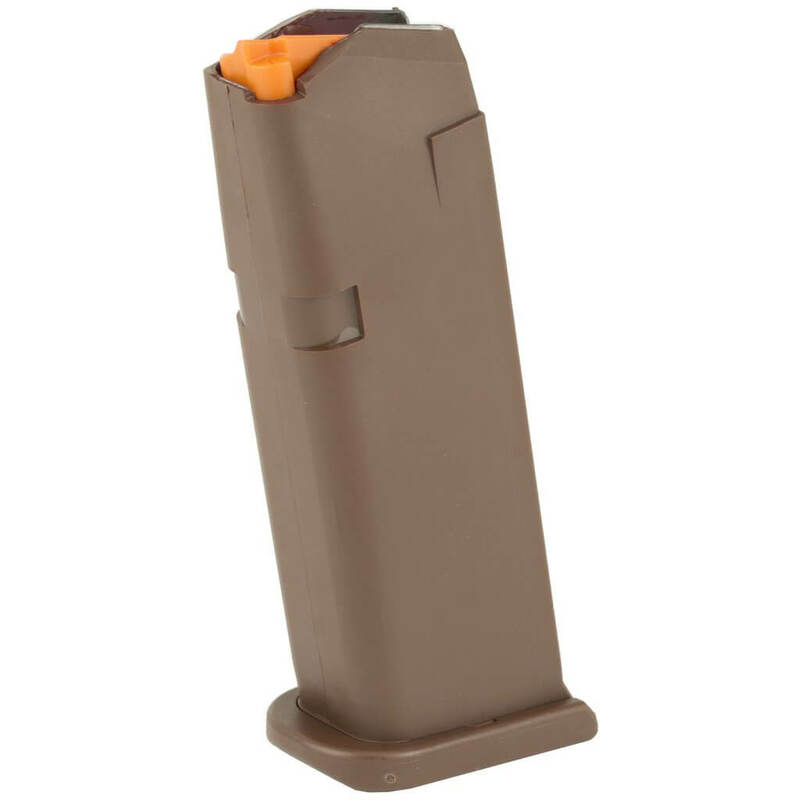 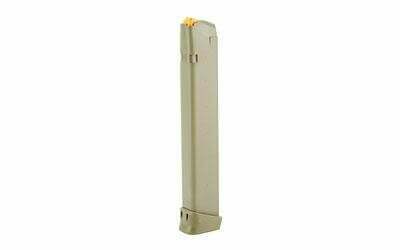 These are the latest Gen 5 magazines with the orange follower and tapered baseplate. 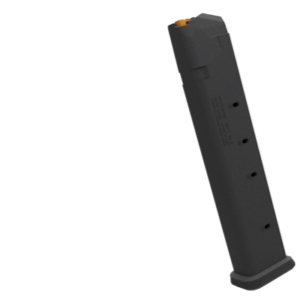 They will work with Gen 2-5 9mm Glock pistols. 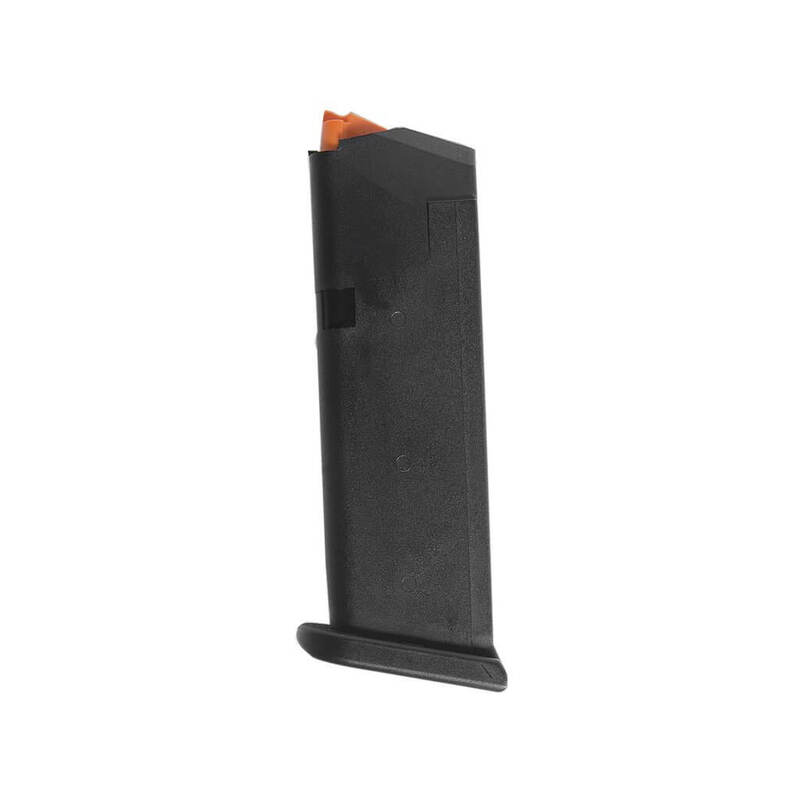 Mags are 100% OEM. 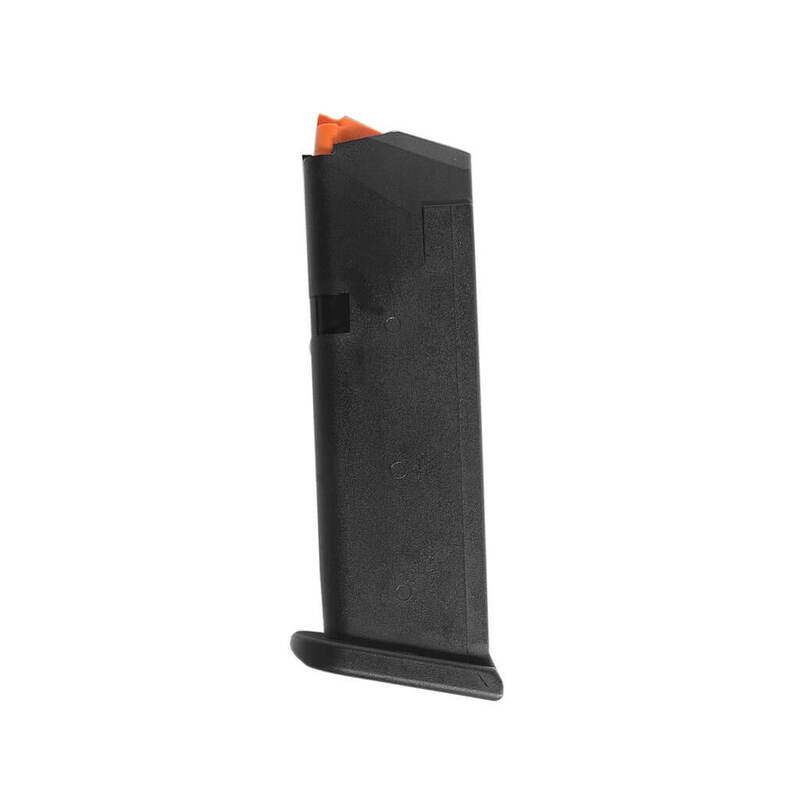 Bought a couple of the 24 rounders and took them to the range a few times, only problem so far is that I should have bought more! These are a nice trade off between 33 rounders and 17(or 19!) 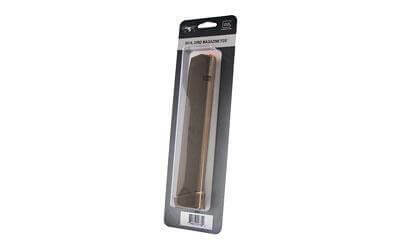 rounders; extra rounds but you aren’t carrying quite as big a stick around to do it. 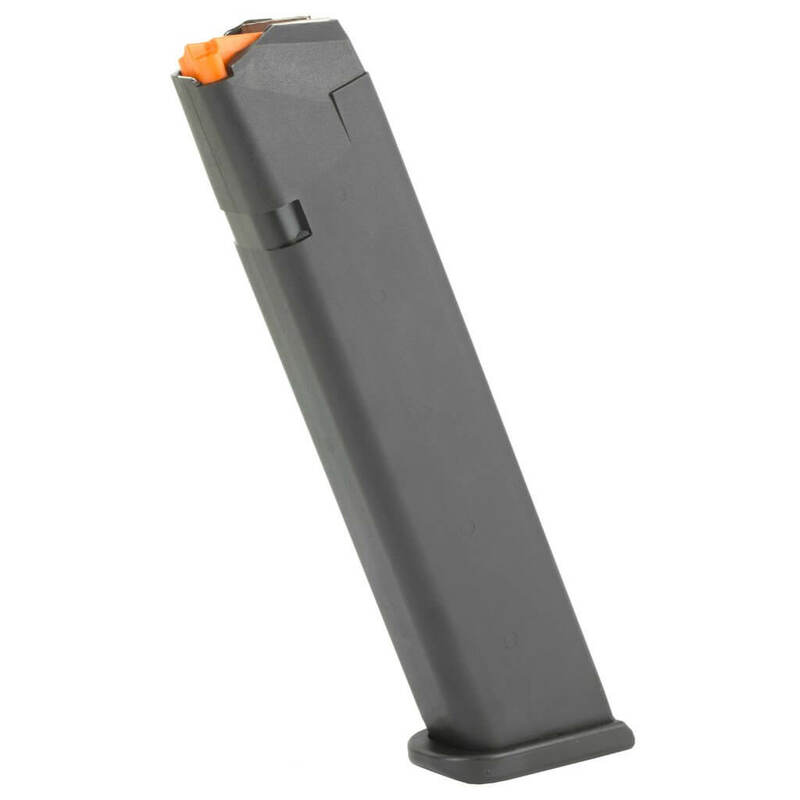 Flawless function, good weight/balance in a G17. 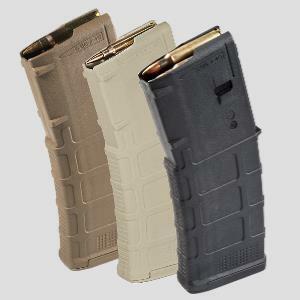 Definitely suggesting owning a few!